Back to Life is a masterful expression drawing from the realm of Steve Roach’s mythic imagination: an enveloping experience of vast beauty and mystery. 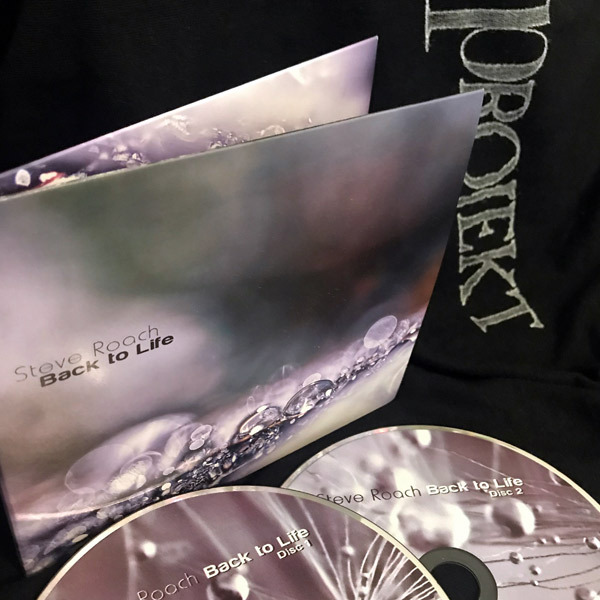 These harmonically rich, multi-layered pieces breathe with an elemental ebb and flow; with the 2-CD Back to Life, Steve achieves a new pinnacle within the ambient line of his oeuvre. The Steve Roach discography – rather than comprising clearly delineated chronological chapters – can instead be divided into various conceptual strands running and developing both in sync and in contrast with each other. Within these branches, there have always been milestones, and Back to Life is one of them. This is a new pinnacle in Steve’s lineage of long-form compositions; the double cd lifts his style to all but symphonic dimensions. Timbral and harmonic motifs are developed and reworked over the course of expansive, continually shifting scores divided into distinct, yet interrelated movements. In the process, all facets of Steve’s artistic personality are highlighted. While the first disc is dedicated to somewhat more concise tracks (between the four- and quarter-of-an-hour-mark), the 70-minute Disc 2, “Mist of Perception,“ is an ambitious sonic exploration into an epic, disc-spanning journey. The vitality on display within Back to Life owes a lot to Steve’s fresh approach towards production, sound and creative inspiration, the result of a period of personal changes and the yearning to forge deeper into his evolving sound. After “hitting the reset button on the foundation of my life beyond music,” Steve returned to the studio with a vibrant energy and focus. Even the most spiritual and mysterious creations are marked by sensations of weightlessness and an airy, shimmering translucent tonal palette. Although foremost a soundscape-oriented work, rhythmic pulses are frequently embedded deep into the structure of the surrounding atmospheres. Serene yet suspended drifts and propulsive dynamics merge into a single texture. 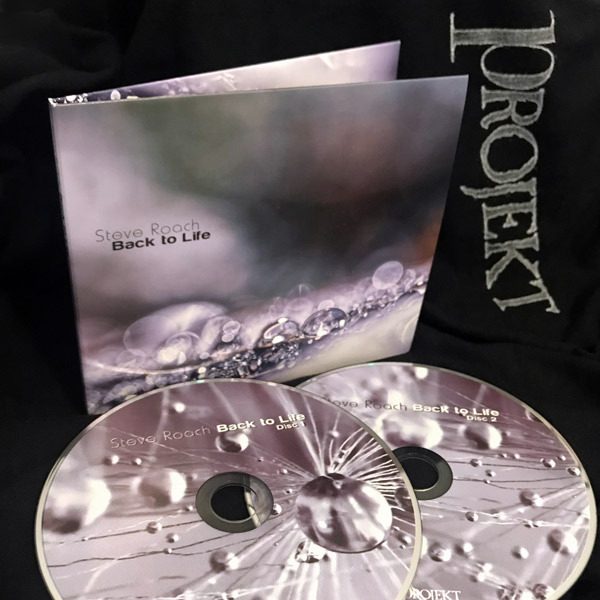 Back to Life is a soundworld where rhythm and textures become one; the potential for complex interrelations has significantly increased. 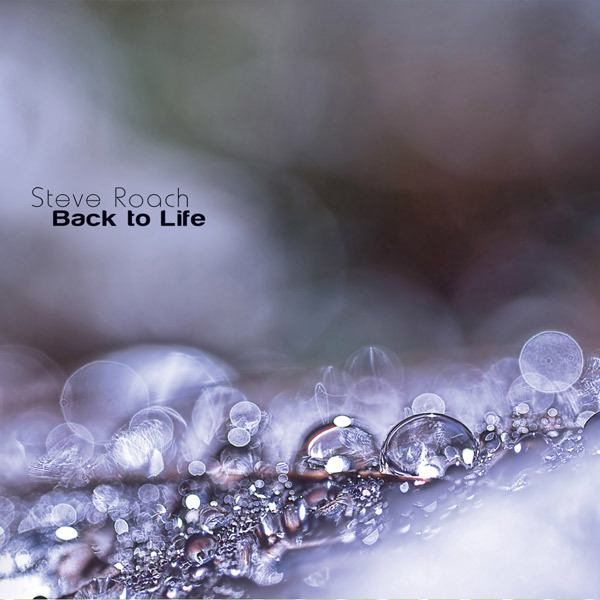 Back to Life isn’t merely another piece of the intriguingly proliferating puzzle that is Steve’s discography. It marks a new phase for Steve – and serves as proof that into his fourth decade as a recording artist, he still creates deep, involving works that are at home with benchmarks such as Magnificent Void, Mystic Chords and Sacred Spaces, Dynamic Stillness, and Sigh of Ages. Back to Life speaks directly to the multi-nuanced, non-verbal portion of our perception, drawing nourishment from the essence of nature, the timeless expressions of the human experience in art and music, the sharing of life’s beauty in wordless wonder-filled reflections and reveries.